"Mad skills with the music, and planning, highly recommend! THANK YOU!!!! You out did yourself for our wedding and I just wanted to say thanks! The reception hall looked amazing and the sound at our wedding was fantastic. Bride to be's and Groom's to be... This is your guy for your DJ!!!! 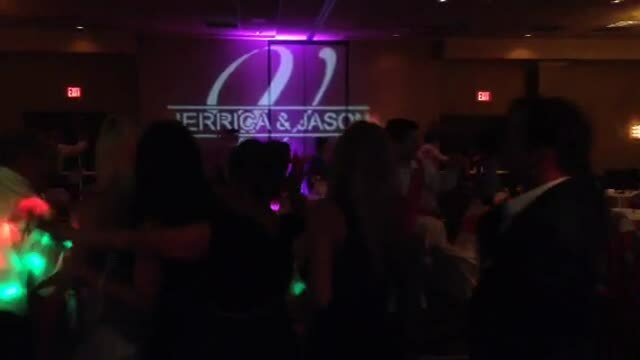 "This DJ with his mixing, remixes, and mashups, was awesome for this reception!"